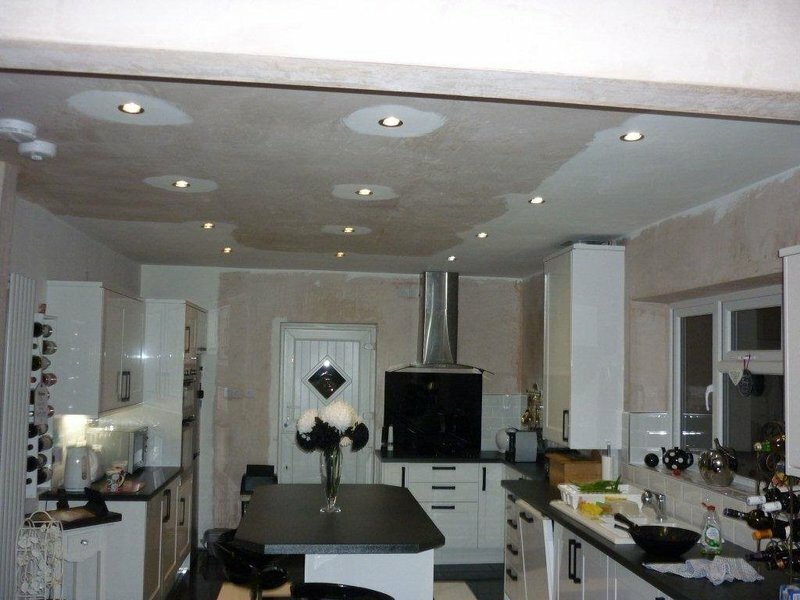 If you are looking for a reliable and professional electrician in Wolverhampton, we can help. 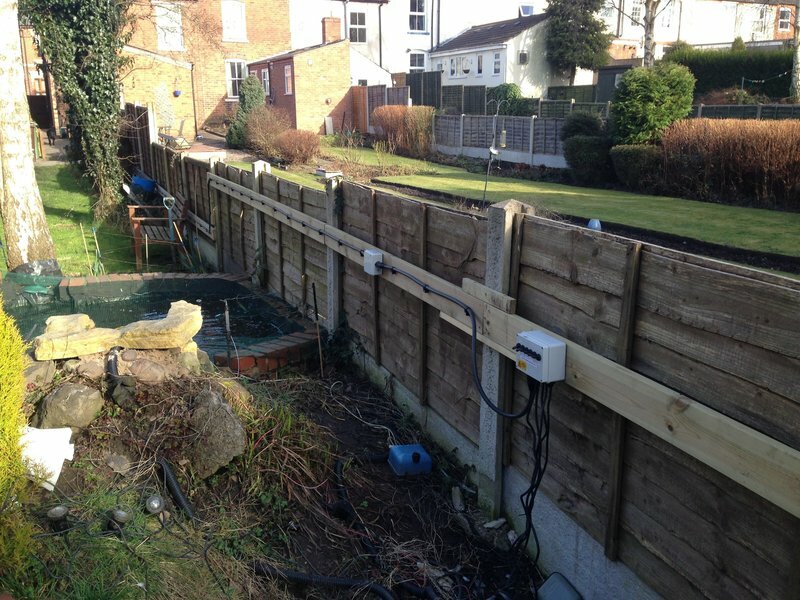 From a single new plug socket to a complete rewire of your property, we offer a comprehensive range of electrical services, all at highly competitive rates to help you to save money and offer a quick response to every enquiry. 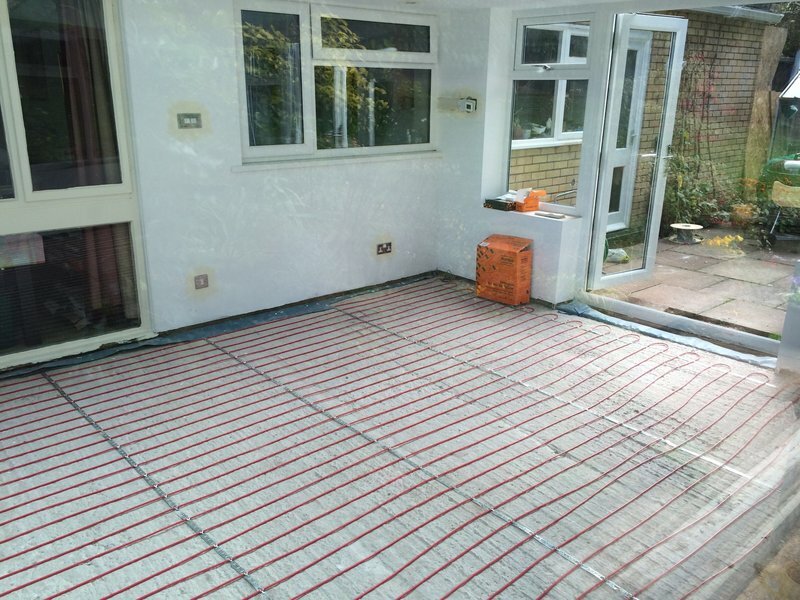 Whether we are working with local homeowners or commercial clients, we pride ourselves on offering the very best workmanship and the highest standards of service. 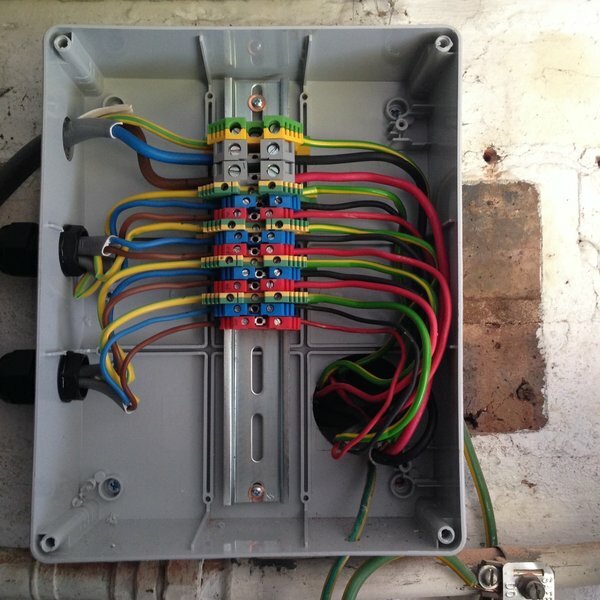 When you need an emergency electrician, you need a company who respond promptly to every call out. Whenever you need us, day or night, we can be on hand to fix any electrical fault and get things back up and running in no time at all. 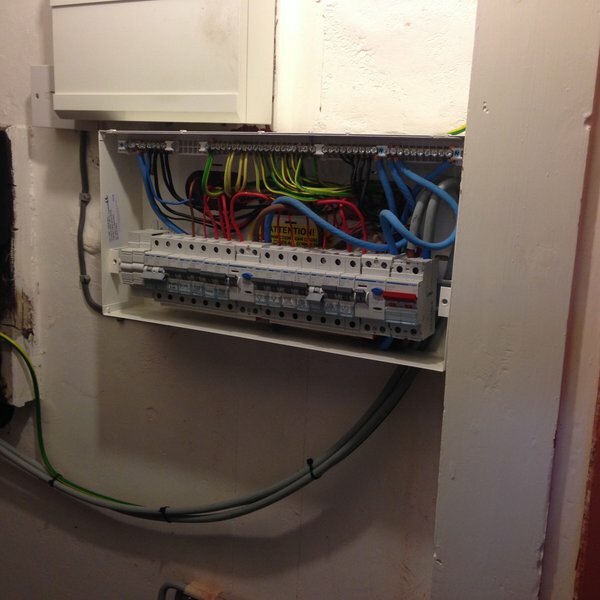 I have used Synergy Electrical before to change a fuse box. They checked everything on that job. 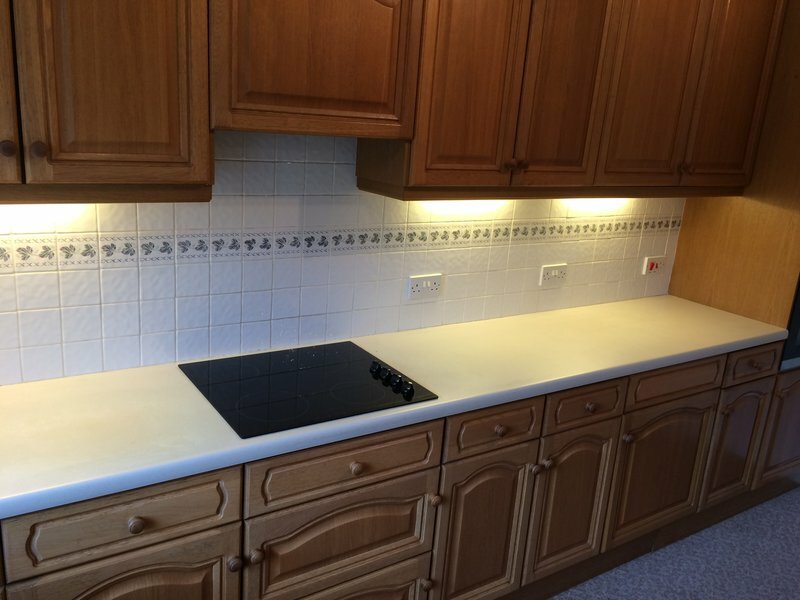 They fitted a cooker and electric hob, they checked all the wiring and boxes fitted by previous house occupier. You feel safe when they finish. Stewart responded promptly and was able to do the job the following day. He was professional and courteous. He got on with the repair quickly and efficiently. We would use him again. 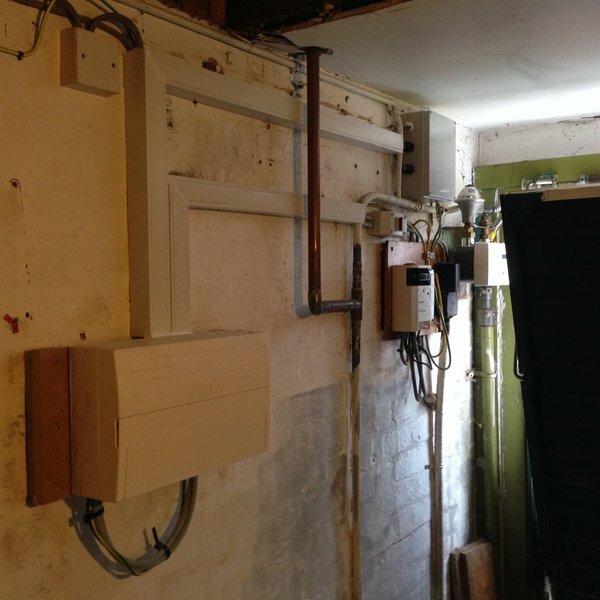 The property required an internal bonding cable to be run from the front of the property, at the junction box, to the rear of the property to earth both gas and water pipes. This had to be accomplished by running a cable up from the junction box through the ceiling, under the front bedroom floor boards, under the landing floor boards, under the rear bedroom floor boards, through into the kitchen ceiling and down to earth. This required both carpets and floor boards to be raised and replaced.